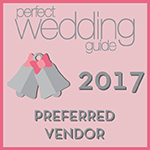 VOTED #1 in 2017 & 2018 ORLANDO MAGAZINE BEST OF WEDDING AWARDS! 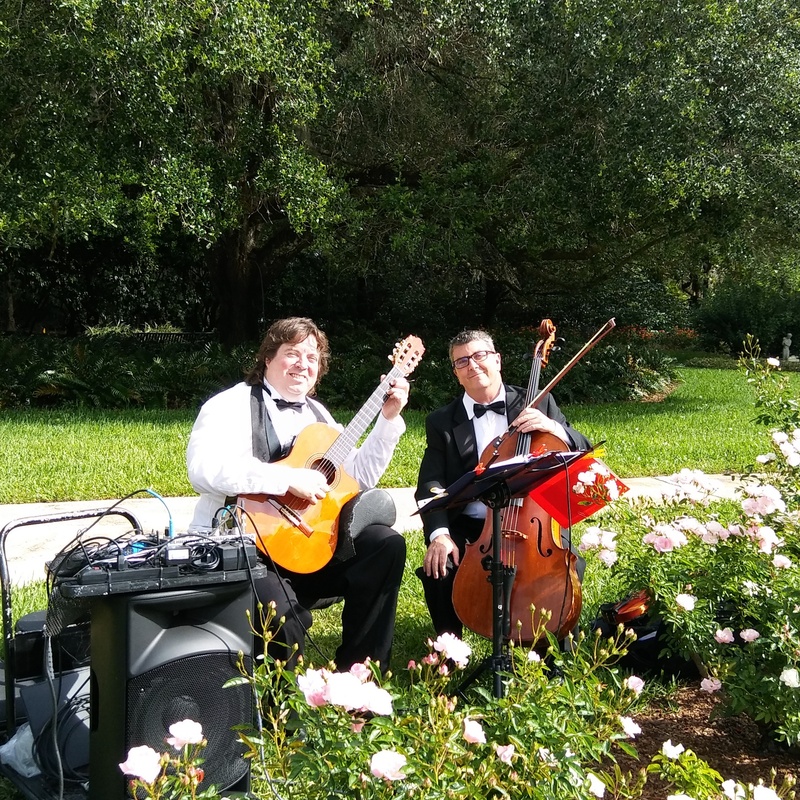 Jeff Scott is widely recognized as Central Florida’s finest and most sought after guitarist for concerts, weddings, corporate & special events. 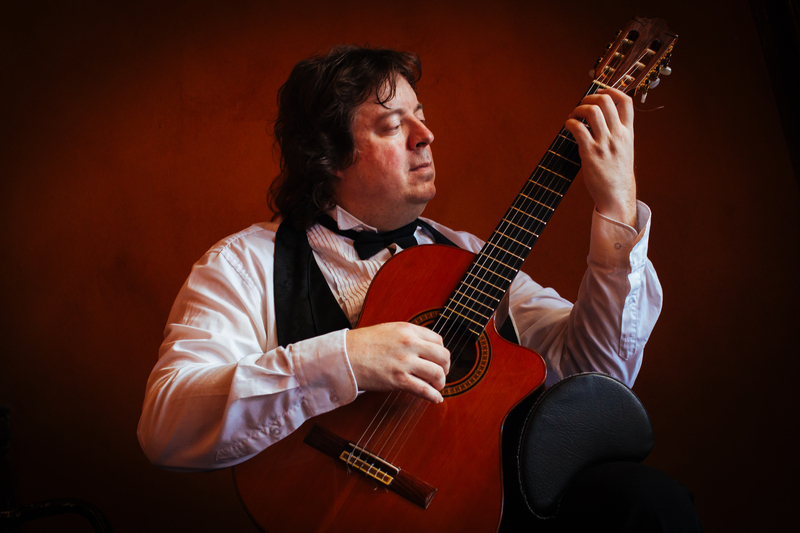 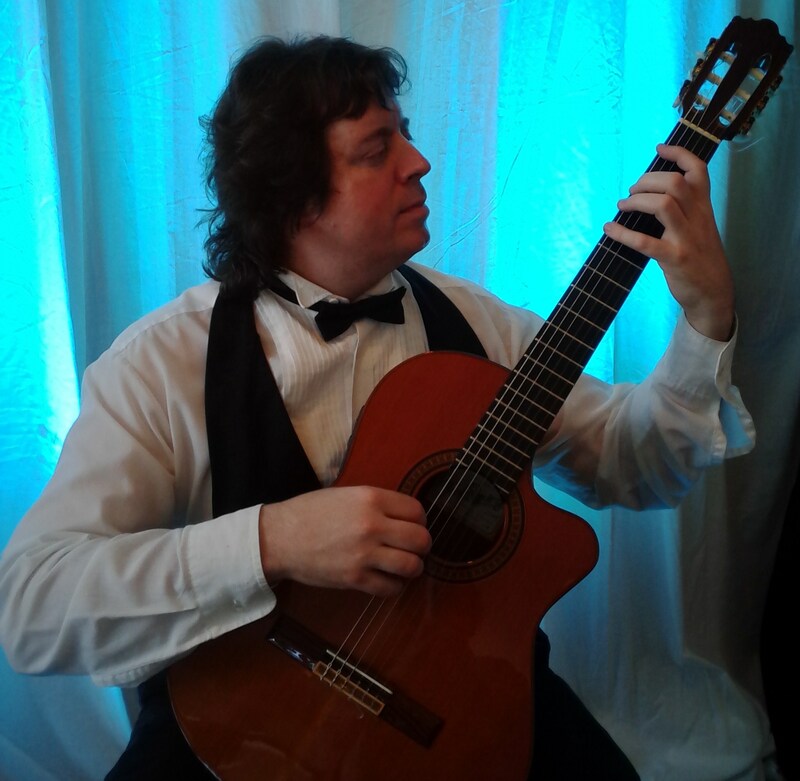 His virtuosity and diversity has been widely acclaimed, with his ability to perform Classical guitar masterpieces and impressive multi-part solo guitar arrangements in all styles that has been impressing audiences for years. He has been performing, recording, and teaching music for 35 years, performing over 150 shows each year, and has toured extensively throughout the United States and Canada. 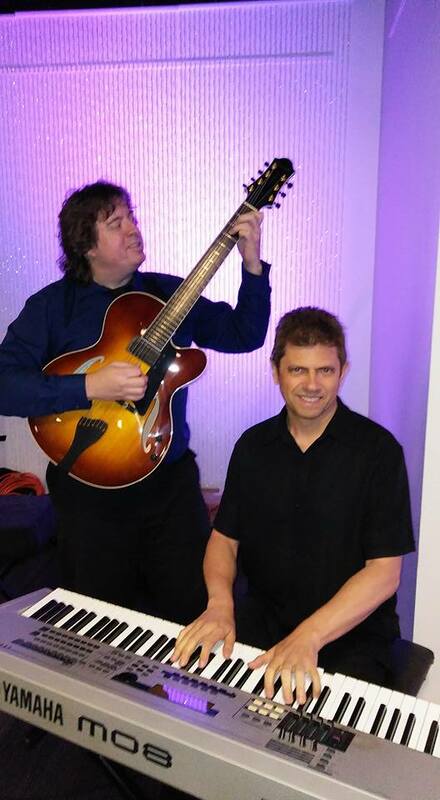 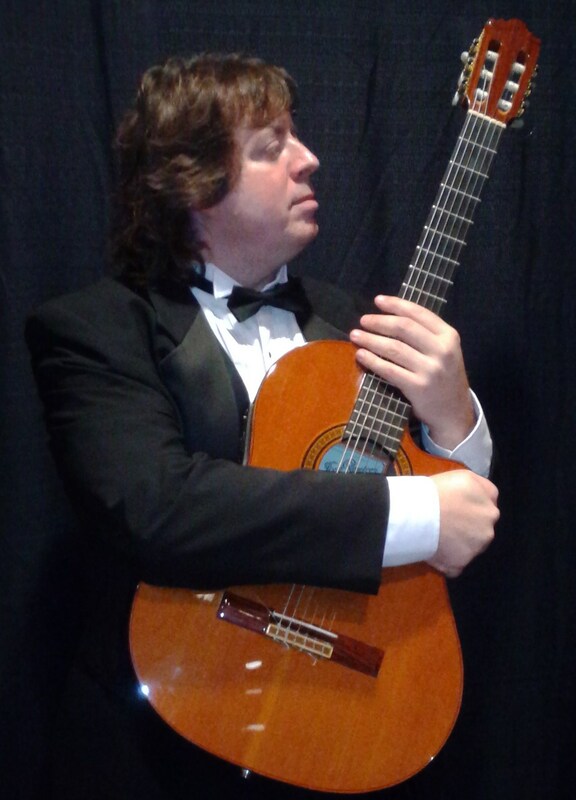 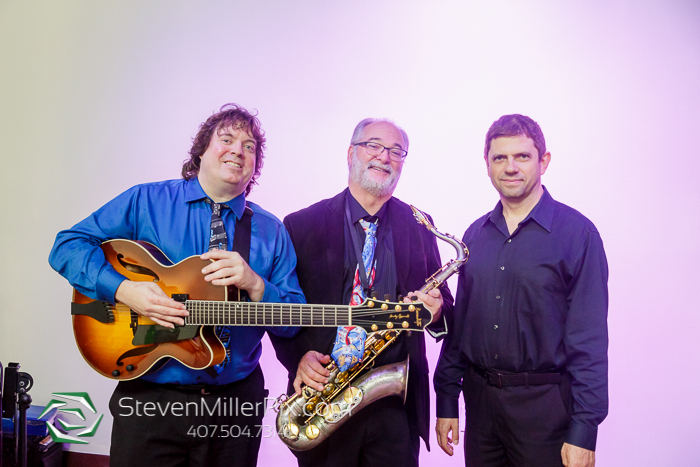 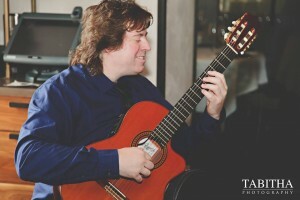 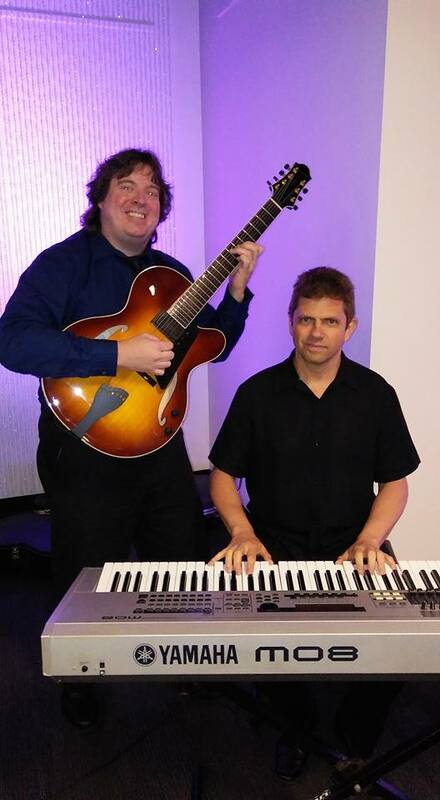 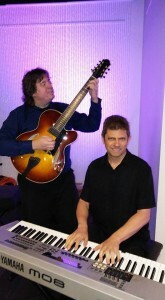 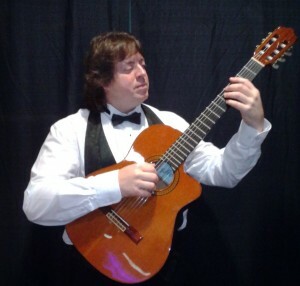 Jeff is currently performing in Florida and throughout the U.S. as a solo classical artist and also in a variety of musical combinations including duos, trios, & Jazz groups, playing a variety of different music styles including Classical, Jazz, Spanish/ Brazilian/ Latin/ Flamenco, and Rock music. Please see the BIO page for more.